I’m delighted to announce that I’m starting a new series on the blog + Instagram! As many of you know, I used to be a Kindergarten teacher! A huge part (and joy) of my job is picking out quality children’s books that foster learning and vocabulary, but I also love seeing what sparks Gracie’s interest! I am also a bit of a bookworm myself, so I felt like it was time to share both what Gracie and I read each week! I’m going to do my best to update every Wednesday, so help me out and hold me to it 😉 haha! If you stay home with your children (or even if you don’t) chances are you do lots of reading together. You probably also go to the library now and then, and sometimes it can be a daunting task to find age appropriate, relevant material to check out. I know that after being out of the teaching game for a couple of years I had to re-immerse myself in the world of children’s literature. Here’s what we read. Gracie has been SUPER into the Fancy Nancy series. We originally came across it on one of our weekly library trips. But after reading a couple, I quickly realized that the originals were a bit over her head. They’re very long, and while I like the series, I knew we had to find something a bit easier for her to understand! Grace has already started saying new words because of her newfound love for the Fancy Nancy series! I’ve been super into parenting podcasts and audiobooks. It’s pretty much all I do in my free time when I’m not working. Lately I’ve been listening to Janet Lansbury’s work. She is a gentle parenting advocate and I really like her parenting philosophy. 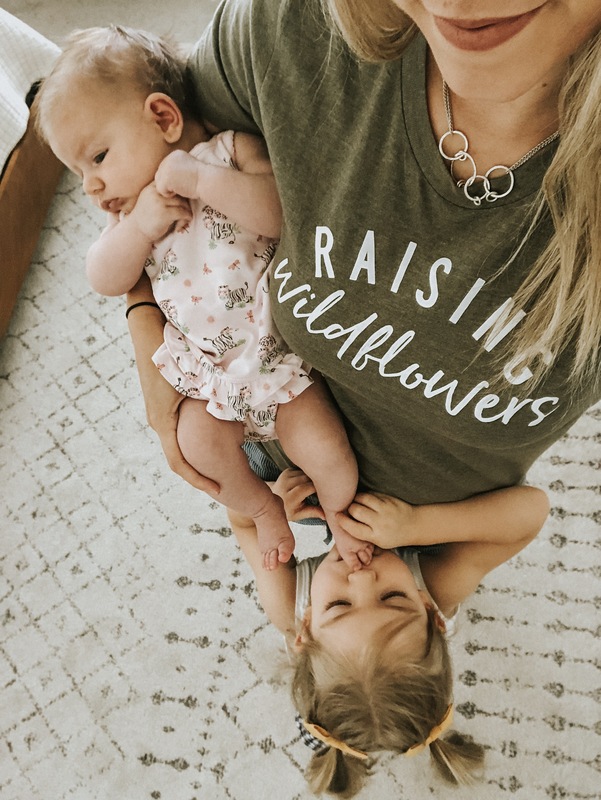 It’s helped (key word: helped…as in, it isn’t fixed, haha) me try to be more patient with Grace, and also understand what she’s going through psychologically and behaviorally through the transition from big sister to little sister. 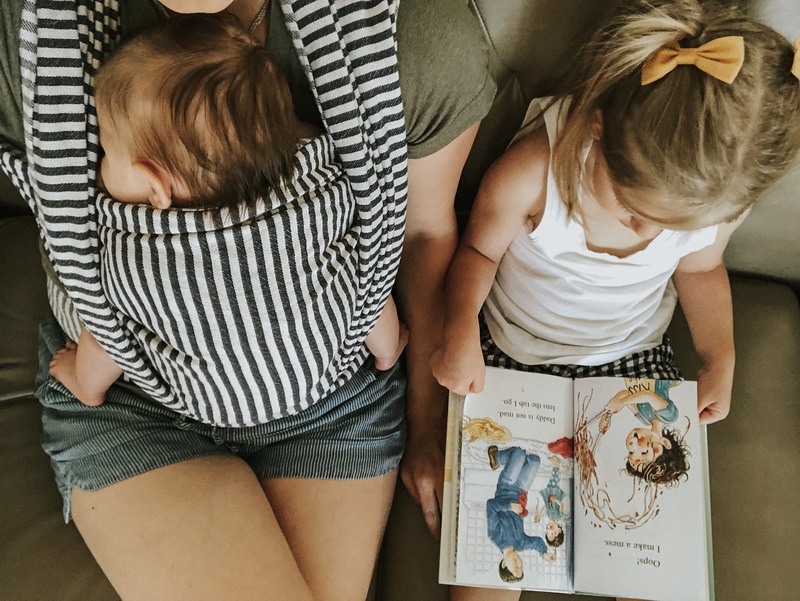 I definitely recommend reading it (or listening to it – I use Audible) if you want to learn more about gentle parenting/positive parenting. I hope you enjoyed this post about what we read! Thank you so much for reading!